Having set the pace in 2015 with an intuitive blend of athletics and aesthetics, the adidas Originals Tubular has made an enduring mark in both performance and casual footwear. This season the most progressive silhouette from adidas Originals meets the most advanced Primeknit technology, the result is the Tubular Runner Primeknit Snake Pack. Rendered in a snake print Primeknit upper, the Tubular Runner’s clean visual language references integral moments in three-stripes innovation history and features technical features that ensure comfort and support for the wearer – a testament to the shoe’s unified form and function. Available in a selection of seasonal colourways, the Tubular Runner’s Primeknit snake pattern is combined with adi Film vacuum melted overlays creating a contemporized look that is ready to take center stage. 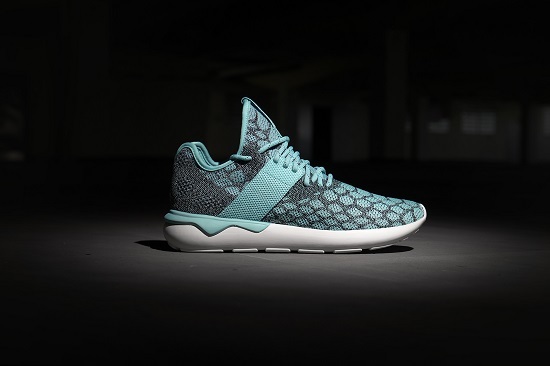 The adidas Originals Tubular Runner Primeknit Snake Pack is exclusively available ​ ​in Sneak Peek​ ​this July​​ ​for Php 8,895. 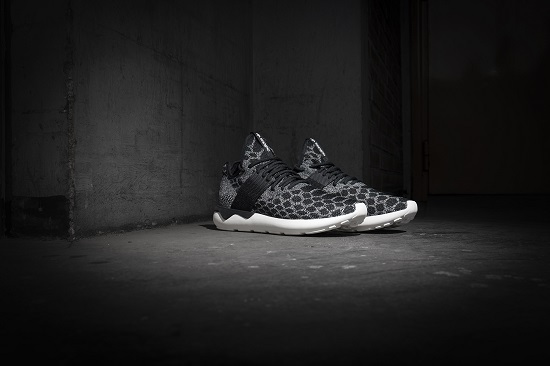 For more information, please visit: www.adidas.com/tubular.